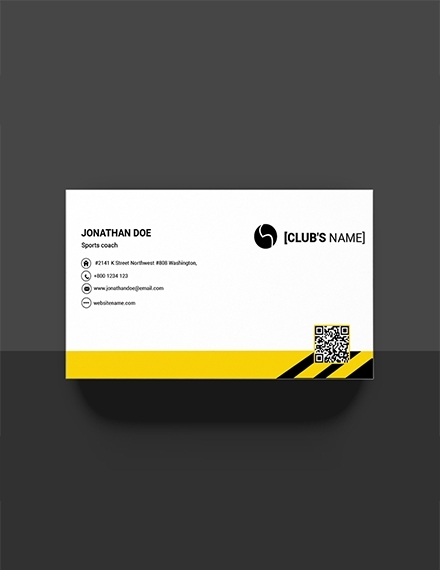 Business cards should be as unique as you and your company to give your customers a good first impression. Although we’re working in a paperless age more and more, the business card is still a mainstay of the corporate world. If you haven’t got a card that you can hand out to prospective clients or collaborators, you’re missing out on a key marketing opportunity. 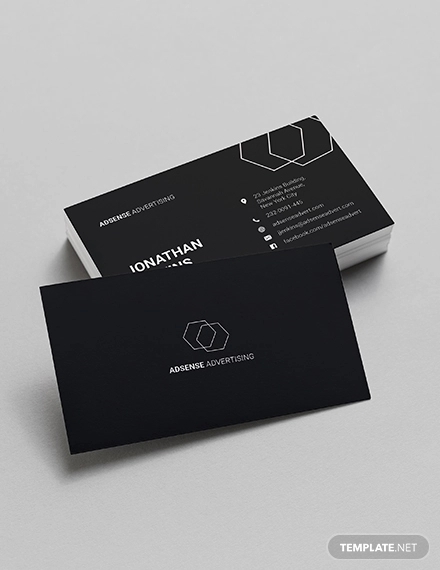 So in this article, let’s discuss how you can create an effective business card with the help of a few guidelines and examples. Typography: Aside from the information printed on the card, your typographical choice is among the most important decisions you make in your design. Typography is the science of lettering, particularly how a reader will engage with the written word when they look at letters on a page. 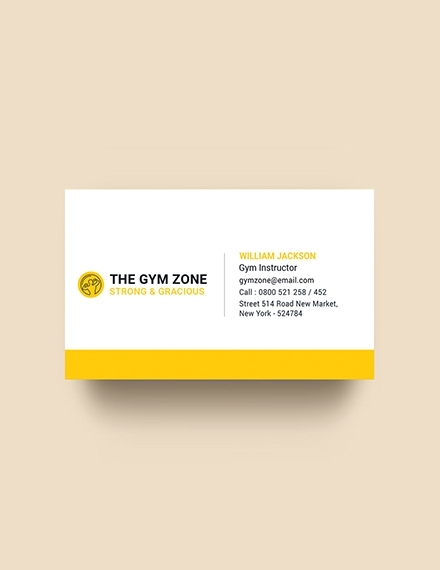 In most cases, the lettering you choose will take up the majority of the space on your business card, and it is integral to conveying the information clearly and with the proper effect. Logo: On the modern business card, there’s a lot of leeway when it comes to the logo design. You can choose something classic and sophisticated like a simple crest or geometric form, or a full-color illustration or photograph. Your logo can define the aesthetic of your business card, as well as the general feel of your business. Branding experts put a lot of importance on the need to create a strong, effective logo. Your logo acts as the visual representation of what makes you and your product or service special. It’s also a great place to show off your personal style or make a trademark for yourself. Paper: The quality of the paper you use says a lot about how much you care about details. Before the Internet revolutionized the way people find new jobs, the paper quality of your corporate resume was a subtle indication of how serious you were about the job. Subtle touches like beveled edging and watermarks can make your card stand out among all the others as well. 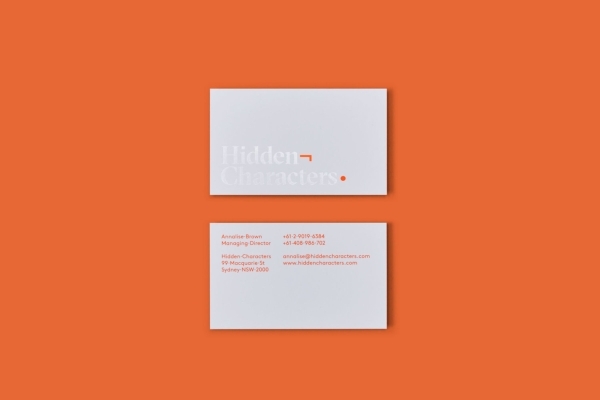 Creative Layout: Business cards offer little room for designers to work with. As a result, using color, white space, and proportion are extra important to your composition and how it reads. Putting too much information on your card can crowd out the important stuff, such as your contact info, whereas having too little can feel spars and underwhelming. 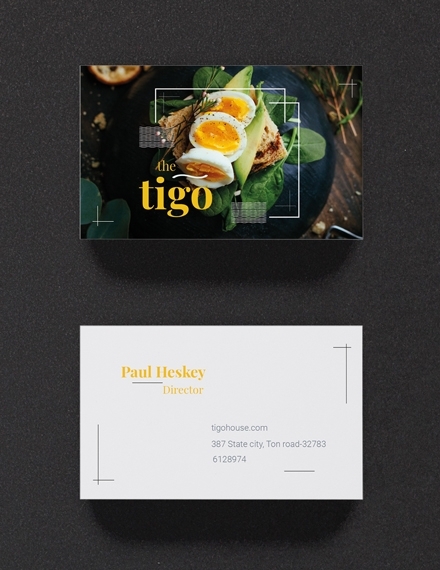 Thanks to modern print technologies, you have the option to lay the information on your card over a full-color photograph or design, and selecting colors and images that compliment your composition will help attract the reader’s eye. 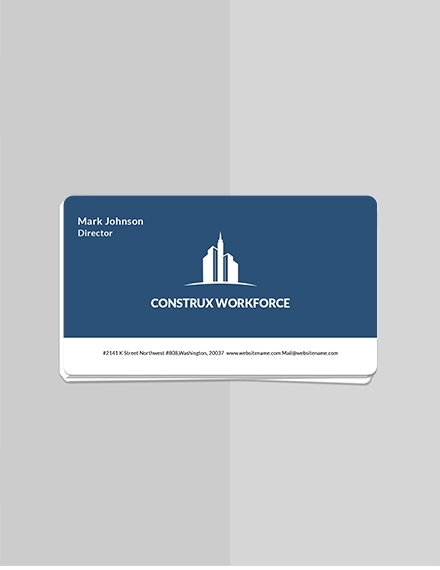 A personal business card should convey a sense of what your business is about while also providing useful information about your company and your role in it. Although there is a limited surface area, by using the space wisely, you will give people more than just your name and address when you hand them your card. 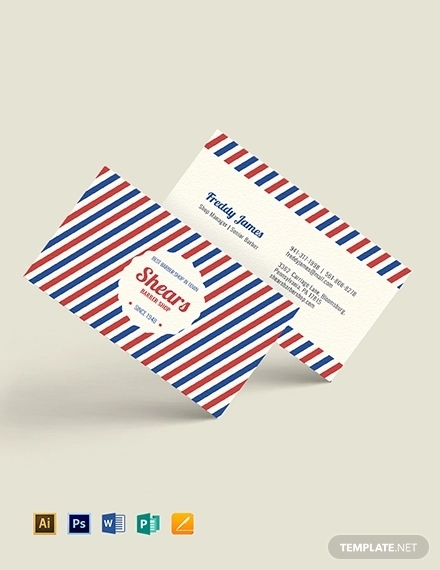 Below, we’ve covered the steps to get business cards that are just right for your business. Order from an online printer: This option is recommended because it’s super easy to use online printers. But you have to make sure that you can trust the producer that you choose, or else your cards will look cheap and unprofessional. Work with your local printer: This is probably the most costly option in this short list, but you will also get the most personalized help here. Do it yourself: Because why not? If you are confident that you can do the job just as well, why shouldn’t you? 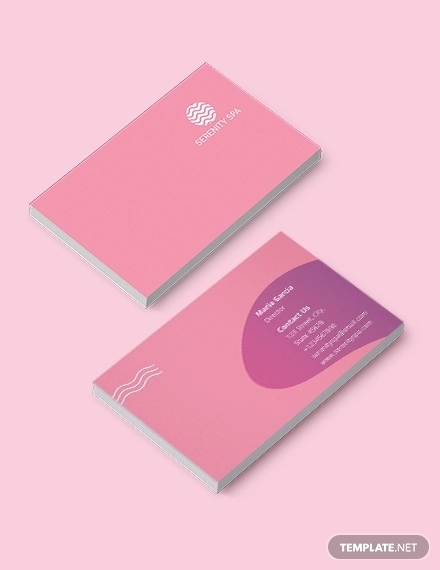 If you want to have a crack at it, as they say, there are gorgeous business card templates we’ve posted in this article which you can download and use. 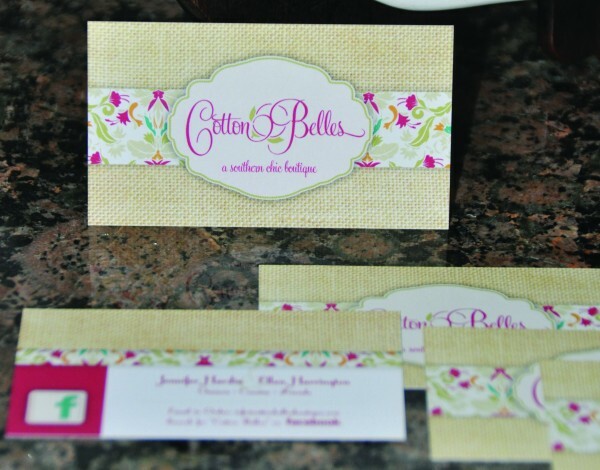 There are a few decisions that need to be made when it comes to choosing the type of business card that you want. 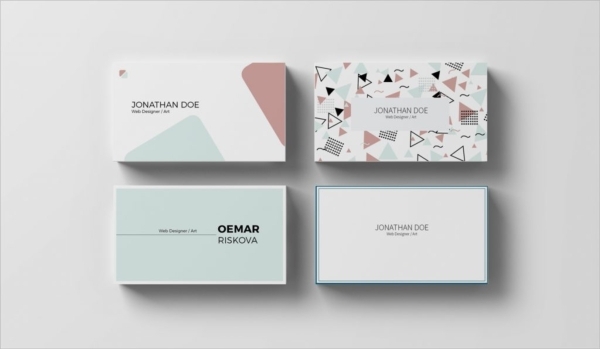 Creative business cards range from classically simple to flashy and fun, so you need to know what impression you want to make in order to choose which options will work for you. Standard: This option is the least expensive, but it’s also pretty flimsy. Signature: The middle option provides a good thickness and only costs about $8 more than the standard option. Ultra thick: The thickest option is very sturdy. The downside is that it could be too thick to fit into standard business card holders. 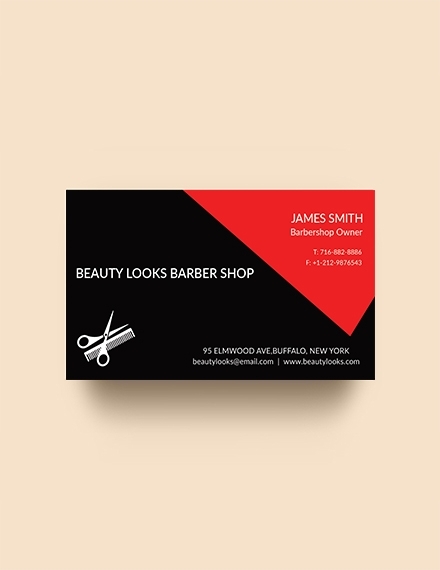 While it’s tempting to go with the least expensive option, there’s one place a small amount of money can make a big difference with the business card, it’s with a thicker paper sock. The signature option is always recommended. At a minimum, you want to have the following information on your card: your first and last name, your business name, your job title, telephone number, email address, and website. Your logo: Whenever possible, you want to keep your branding the same online and off. Your physical address: If you have a local business with a physical presence, then adding your location information is a no-brainer. If you operate a hundred percent online, however, you may consider a virtual office to make your business seem more professional. Company tagline: Consider adding a short sentence which lets customers know that your business is the one for the job. Social media accounts: This refers to your Facebook page or your Twitter handle. Your picture: If you operate in a line of business like real estate or insurance sales where you and your business are one and the same, then using your picture is not a bad idea. Use a pre-made template: This is the cheapest and easiest option. 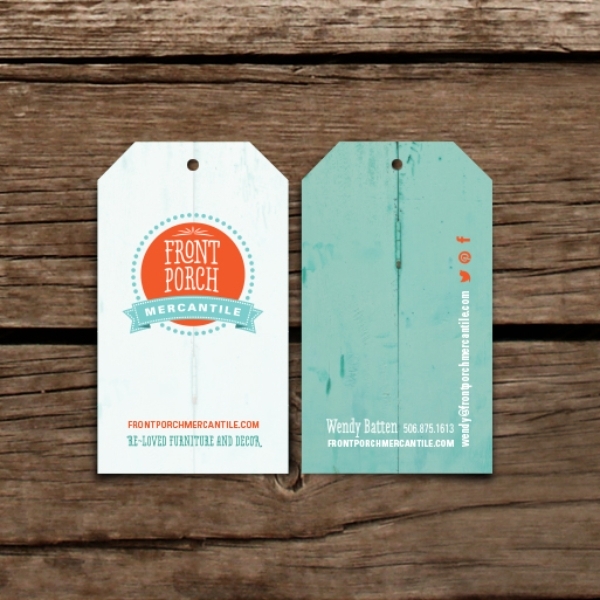 Design it yourself: If you know how to create custom designs, then you can choose to design your own business cards. Hire a professional designer: You can hire someone to create a custom design. Work with a printing company directly: Some printing companies also offer design services. We recommend using a ready-made template as this is free to do, and the templates can be customized with your company’s logo and information. Include only the most important information: if you have too much information on your card, you are most certainly losing the recipient’s attention due to information overload. You want to include enough to pique the interest of the recipient and make it memorable, without making his head spin. Keep your business card simple by being selective about the information you include. Make sure it’s legible: Funky fonts are fun, but there is a time and a place for them, and your business card usually isn’t the right place. Make sure the fonts you use on your business card aren’t too small, too fancy, or distorted in some way, making your card difficult to read. 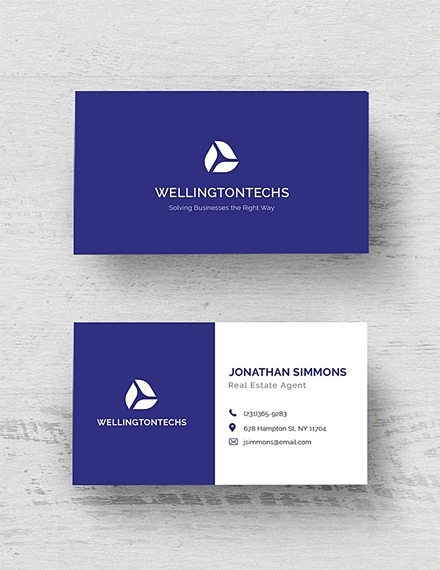 Avoid full coverage: With affordable business card printing, it’s very common to have full-color text and designs on both sides of your business card. But, avoid the temptation to completely cover every white space on your card, unless absolutely necessary. Get them professionally printed: While you could print your own business card at home on your printer, please consider professional printing instead. 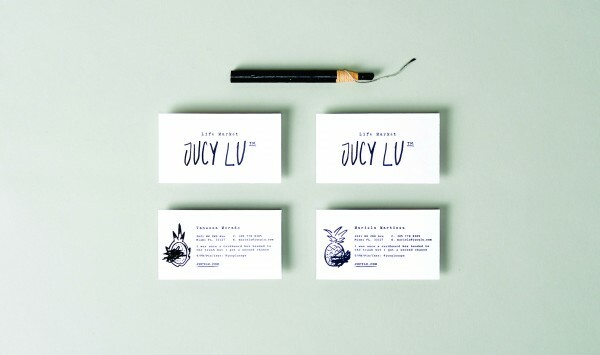 Unless you have commercial printing capabilities, DIY business cards might not make the best first impression. Use special finishing options carefully: There are so many ways to make your business card stand out when it comes to the design. 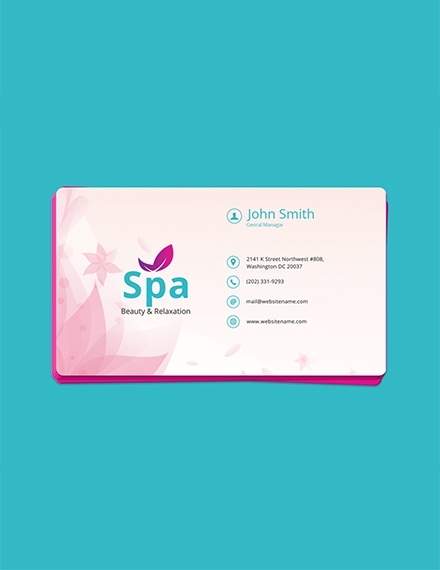 Many business cards use attention-grabbing finishing features such as rounded corners or embossing. Any of these options may work for your business card, but make sure you are selecting a finish that is relevant to your brand, not just something cool to try. 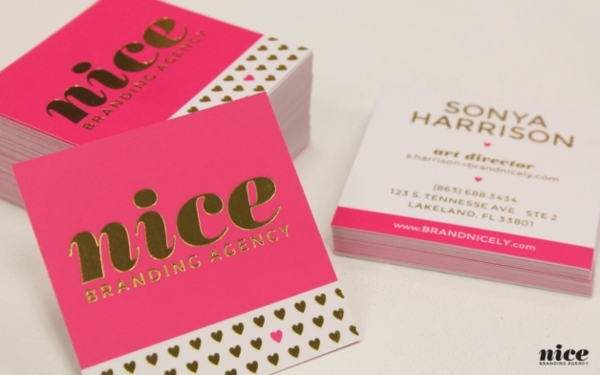 How much does a hundred business cards cost? For example, FedEx Office offers color business cards starting at $20-$30 for 250. Hiring a graphic designer to create a business logo along with your business card can cost $500-$2,000 for the design alone. 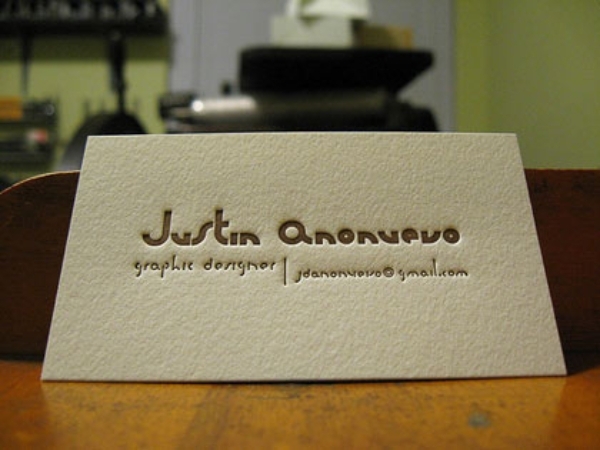 How long does it take to get business cards printed? It can take anywhere from one to three weeks depending on the size and complexity of your order. If you order from a well-known printing firm, expect your cards within three to seven business days. 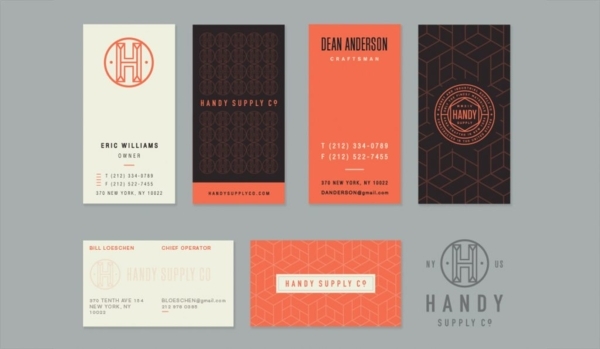 Which paper is best for business cards? 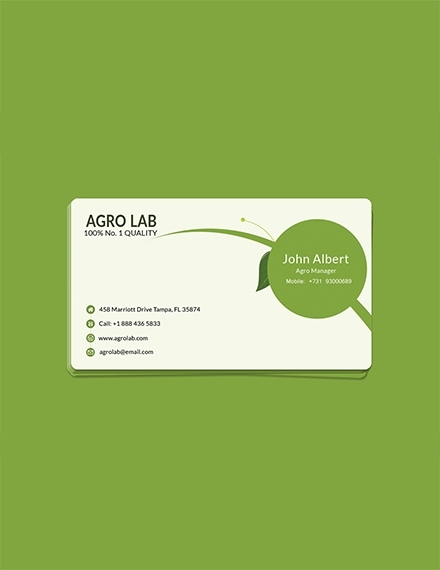 Business cards are printed most commonly on 14-point cardstock, 16-point cardstock, and 100 lb. gloss over. These are the three most common kinds of paper used to print business cards. 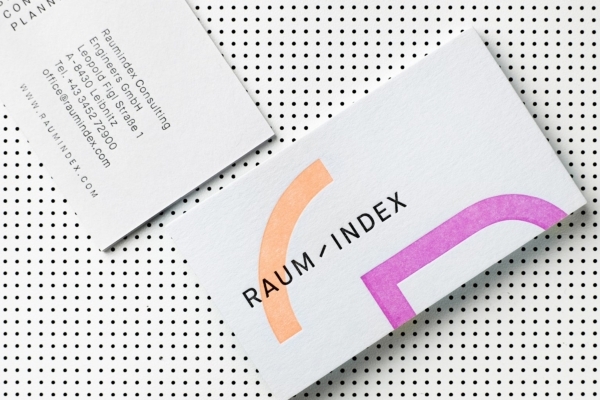 Is gloss or matte finish better for business cards? 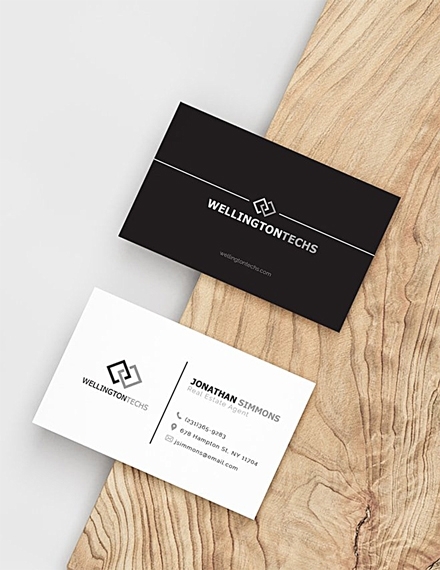 Using matte stock for your business cards can be a great way to give them a clean, modern look. The matte finish will also work great with designs and color palettes that are subdued. But you’ll have to pay a premium price for higher quality, matte cardstock. 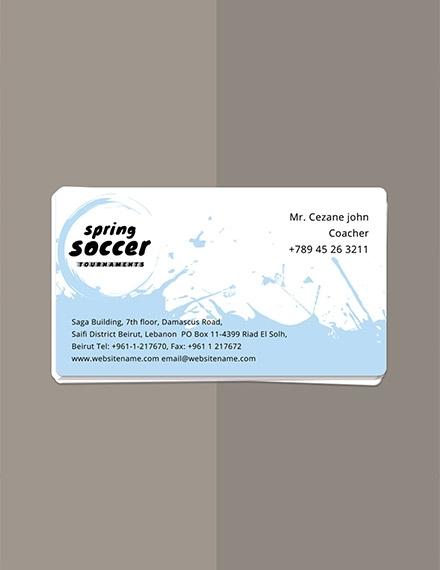 Glossy business cards, on the other hand, are perfect if you are planning on having a photo on the business card since the glossy finish will make it look vibrant. But glossy cards can sometimes look tacky if they are designed poorly. 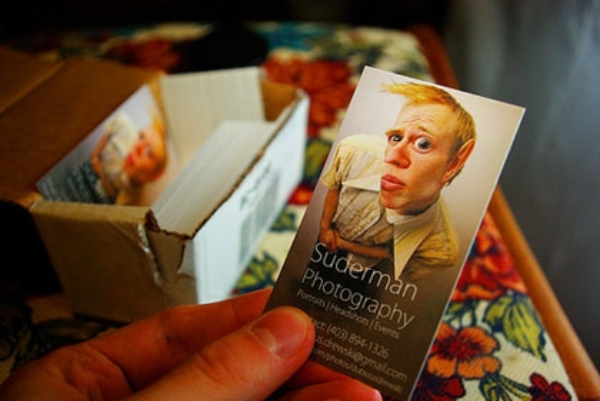 Business cards are an important tool in any industry. If you want to sell yourself, handing over one of these unassuming little cards is always an effective first step.